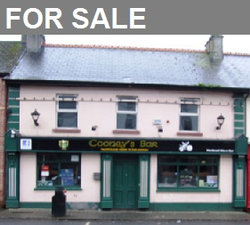 Vacant public house in need of refurbishment. Living accommodation on upper floors. Large beer garden overlooking the Woodford Canal to the rear of the property.